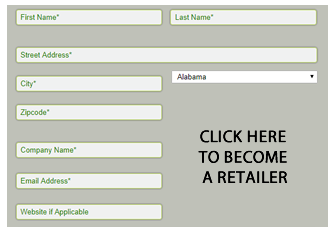 Brothers, Zane and Dr. Samuel Burley, founded the Burley Clay Products Company in 1923. Originally, the company produced large stoneware crocks and jugs for home use. 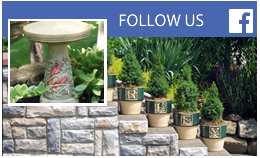 Since 1933, the company has focused on the production of garden pottery and birdbaths. 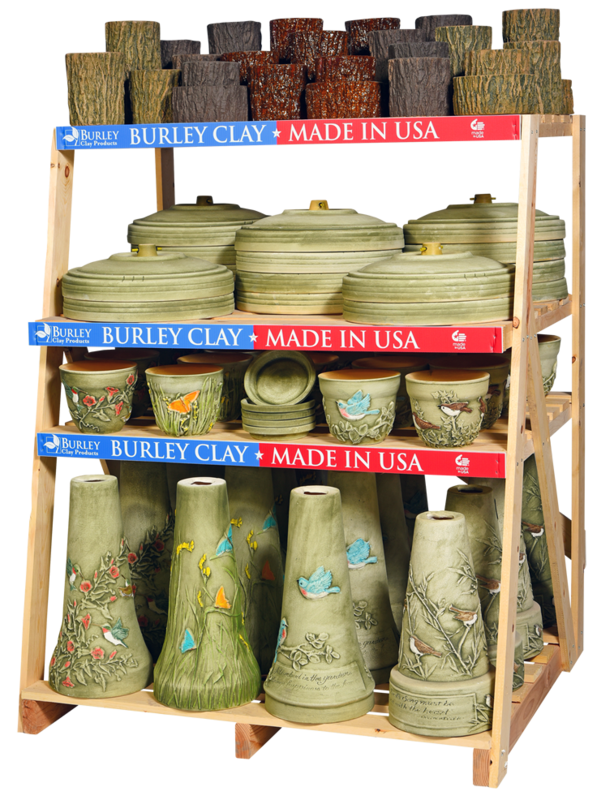 Burley Clay Products is located in Roseville, Ohio. 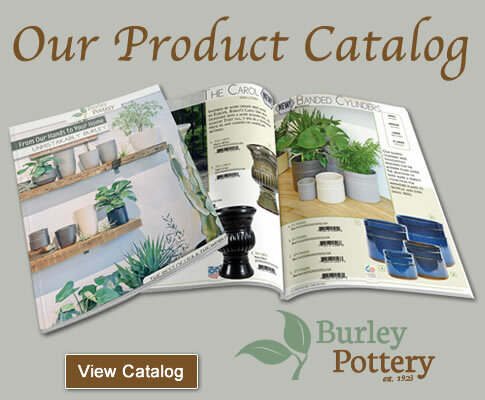 Our garden products are manufactured using a unique blend of the finest clay from our southeastern Ohio company- owned mines. 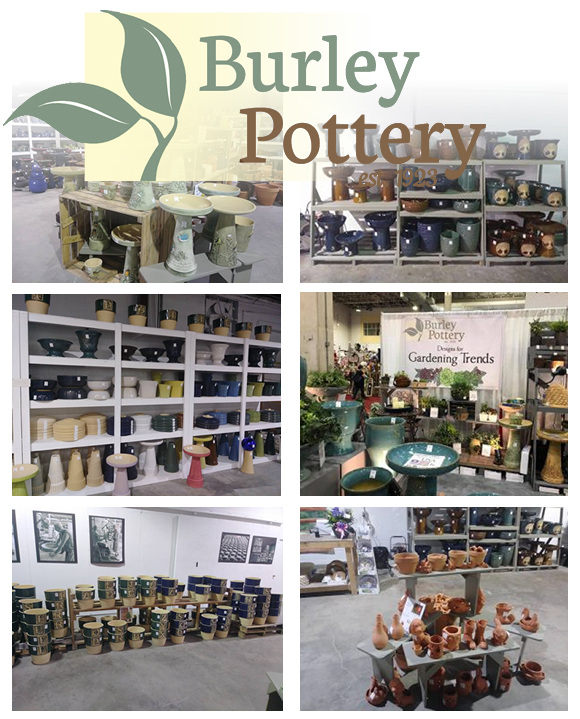 This area is world famous for its stoneware clay, and our mixes produce the strongest, most attractive stoneware available in the world. 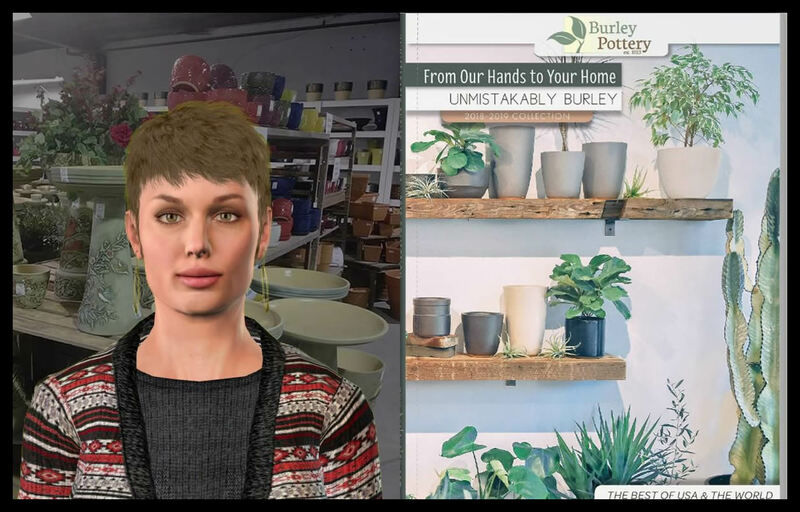 Many famous pottery factories were once located in this area – Nelson McCoy, Friendship, Roseville, Zanesville, Brush, Hull, and Watt. 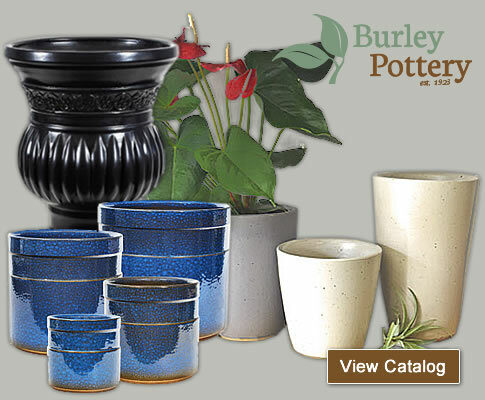 Today, Burley is the only stoneware manufacturer of garden pottery remaining in operation in our area. Changes in our environment have us celebrating the small, the decorative and the living.